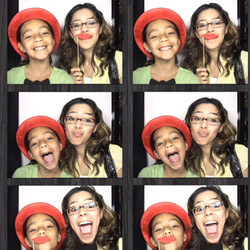 Simple photo booth adds a fun element to any party. 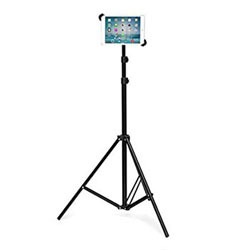 Includes Tri-pod and tablet, props, wireless printer and photo strips for keepsake. 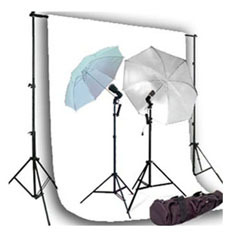 Backdrop and studio umbrella lighting kit upgrade option available. Photo Booth Attendant provided.